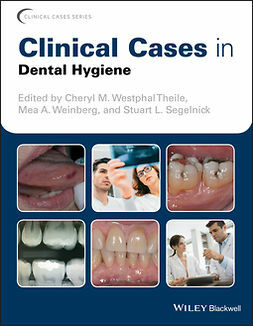 Wiley-Blackwell's “Clinical Cases” series is designed to recognize the centrality of clinical cases to the profession by providing actual cases with an academic backbone. 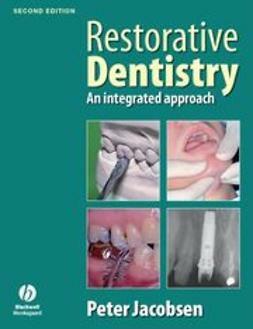 Clinical Cases in Restorative and Reconstructive Dentistry describes the principles and demonstrates their practical, every-day application through a range of representative cases building from the simple to the complex and from the common to the rare. 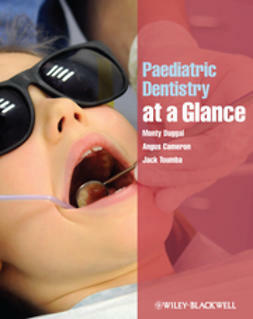 This unique approach supports the new trend in case-based and problem-based learning, thoroughly covering topics ranging from infant oral health to complex pulp therapy. 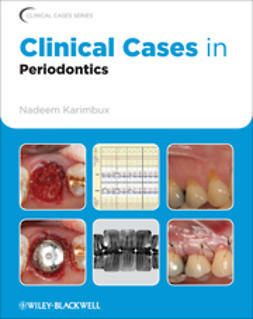 Highly illustrated in full color, Clinical Cases in Restorative and Reconstructive Dentistry’s format fosters independent learning and prepares the reader for case-based examinations. 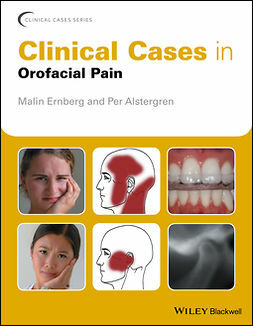 The book presents actual clinical cases, accompanied by academic commentary, that question and educate the reader about essential topics in restorative and reconstructive dentistry. 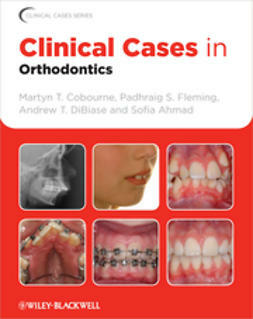 The book begins by laying the groundwork of the fundamental principles that apply to all cases and outlining the ten decisions to be made with all cases. 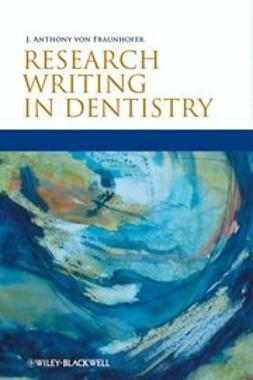 The main sections of the book cover the cases themselves, examining them both by type of restoration / solution, and by type of problem. 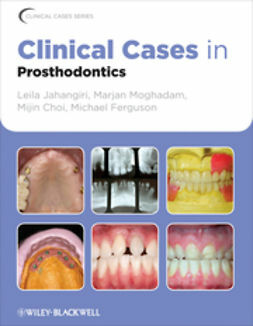 This unique approach enables the reader to build their skills, aiding the ability to think critically and independently. 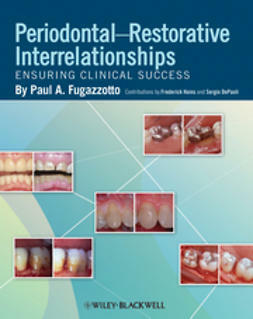 Clinical Cases in Restorative and Reconstructive Dentistry’s case-based format is particularly useful for pre-doctoral dental students, post-graduate residents and practitioners, both as a textbook from which to learn about the challenging and absorbing nature of restorative and reconstructive dentistry, and also as a reference tool to help with treatment planning when perplexing cases arise in the dental office.